We can only help those that want to be helped. The unwritten Samurai code of conduct, known as Bushido, held that the true warrior must hold loyalty, courage, veracity, compassion, and honor as important, above all else. An appreciation and respect for life was also imperative, as it added balance to the warrior character of the Samurai. 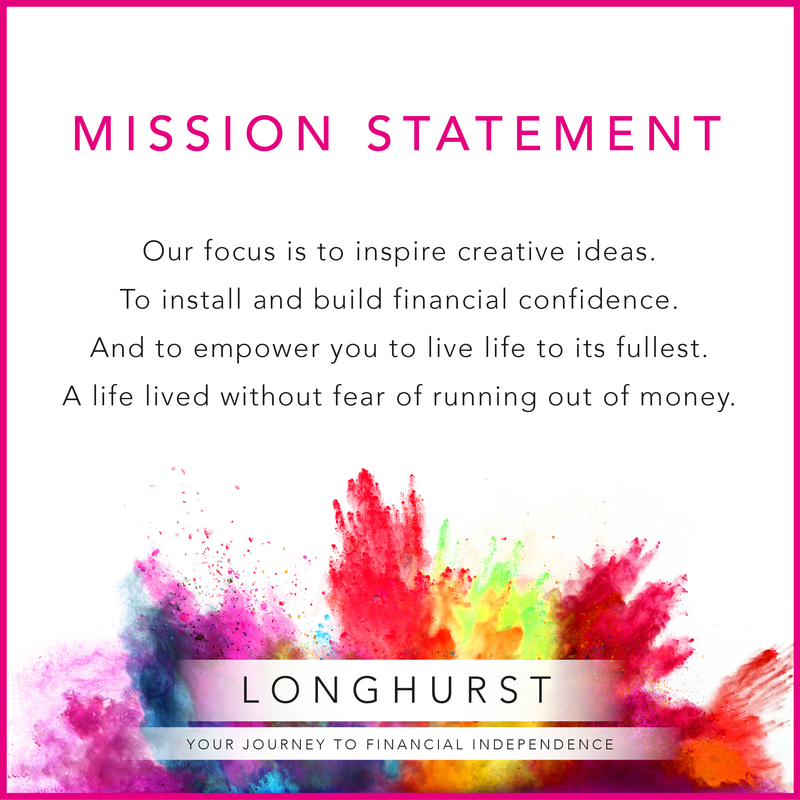 At Longhurst we respect our clients, and ask them to respect us back. 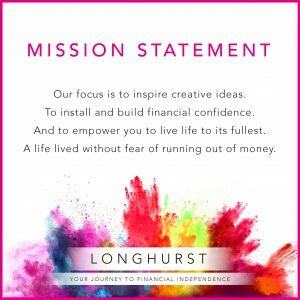 If, however, there comes a time where our financial philosophy is no longer believed, it would be necessary to discuss the future of our relationship with you, as it would not be fair on either party to continue under such a basis.